Ask any Fremont resident where to spend the evening, and they might suggest Cloverleaf Family Bowl, a city trademark that attracts residents from all walks of life. Or perhaps they’ll introduce the southern gateway of the Niles historical district, well known for its unique Gold-Rush aesthetic and spirit. These two landmarks, among countless others, are currently scheduled for demolition. In their places will be homogenized housing units constructed on the remains of Fremont history. In 2017, Fremont has been ranked as the 96th most populous city in the United States by the United States Census Bureau. Proponents of the recent bursts of development look to more housing to accommodate the city’s disproportionately high number of residents. Fremont is a coveted real estate hotspot for its highly ranked schools and proximity to big tech organizations, the latter of which is driving a major job boom in the Bay Area. By building more housing, prices of Fremont homes will supposedly be lowered by increasing the supply. However, high housing prices aren’t necessarily caused by a lack of supply in the first place. As prices in Fremont soar, investors buy housing in hopes that its value will rise over time, creating a positive feedback loop. Thus, building more housing would only decrease prices by a negligible degree. Other solutions must be implemented, such as adding amenities to lower-priced areas. Furthermore, housing construction demolishes Fremont’s key cultural locations. For instance, Cloverleaf has been a notable location to the Fremont community since its establishment. In 1998, Cloverleaf created the Hillman Memorial Scholarship Fund, providing teens the chance to earn scholarships by bowling. Over the past 19 years, Cloverleaf has awarded teenagers more than 3,000 scholarships, totaling approximately $600k. Now, a beloved institution that has not only served as an entertainment center for more than 55 years but has also funded teens’ college education will be entirely replaced by “trendy” and “urban” apartment complexes. Fremont is gradually becoming gentrified, and this transformation will only efface the unique culture that characterizes Fremont. Unfortunately, destroying culturally significant locations to capitalize on land and resources has been a common pattern in the last few years in Fremont. As historically valuable locations are torn down, the city’s rich history and unique culture will erode away. If the very attractions tying us together are gone, then Fremont’s sense of community will cease to exist. 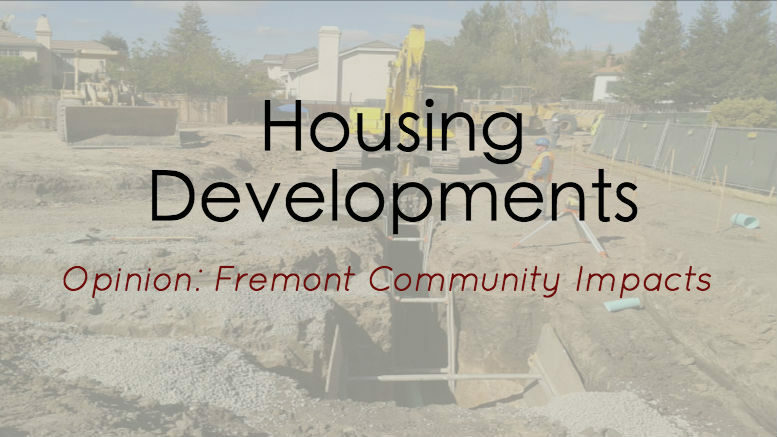 For more insight on past economic developments, check out the Smoke Signal’s 2016 Investigative Report on Fremont housing developments here. 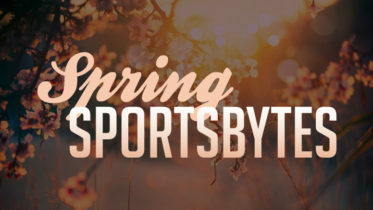 Also check out MSJ perspectives on this topic here. But we have the power to stop this. After all, it’s the very efforts of Fremont citizens that have grabbed the attention of city officials and forced them to reconsider developers’ plans. According to the East Bay Times, Protect Niles, a citizen group, filed a lawsuit in 2016 against Valley Oak Partner who were planning to build 100 district hometowns, claiming that the development required an environmental impact report because it will affect the city’s aesthetics and traffic. The First Appellate District, one of California’s Courts of Appeal, sided with Protect Niles and ordered the city of Fremont to prepare the report. Cloverleaf recently received local support as well. According to the East Bay Times, on September 18, residents against Cloverleaf’s demolishment flocked to the Fremont City Council with “#historical” and “#savecloverleaffamilybowl” shirts on their backs. Others have sent emails to the Fremont Planning Department, and, as of October 1, 2018, an online petition on www.change.org has garnered more than 18 thousand signatures. Because of these fierce efforts, the Fremont Council deemed Cloverleaf eligible for the Fremont Register of Historic Resources, pressuring housing developers to rescind the alley’s demolishment. Both of these cases are still underway. They may not be enough to halt developers’ plans permanently, but they are a major step toward protecting community culture. To preserve these integral city locations, we must actively fight against their demolishment. We can do so by attending city hall and city council meetings, emailing our local representatives, and staging or joining protests. Our duty, as active members of our community, is to preserve the cultural landmarks that have defined our lives. Now is not too late to start. Be the first to comment on "Fremont’s Housing Developments are Destroying More Than They’re Building"